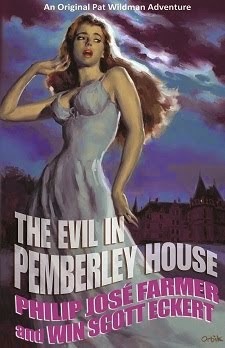 Significantly, many of the books which are a part of the arrangement initially were published as standalone novels, but came to be considered part of Mr. Farmer's ongoing Wold Newton Family cycle. 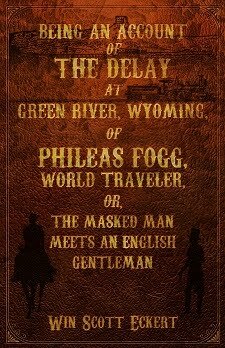 Now, for the very first time, these novels will be published and packaged as a formal part of a Wold Newton series. 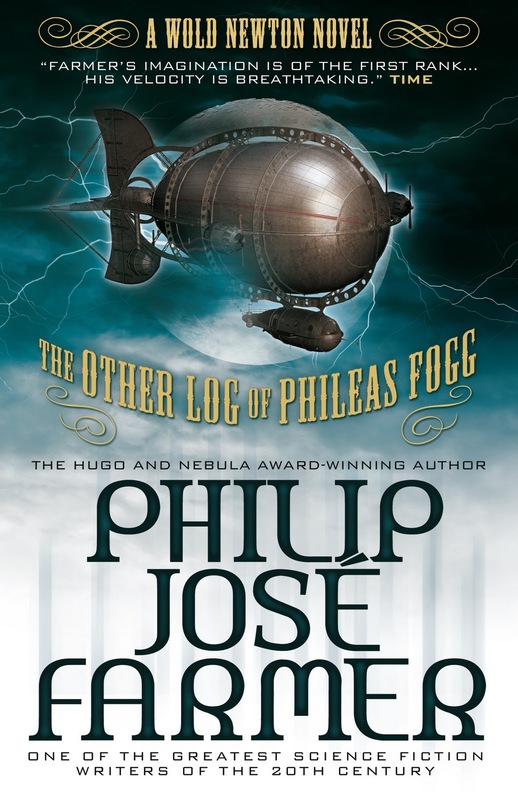 First up is Mr. Farmer's The Other Log of Phileas Fogg, a "secret history" novel revealing the hidden events behind Jules Verne's Around the World in Eighty Days. 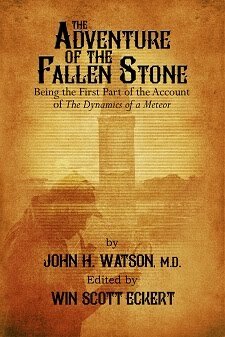 First published in 1973, the book is considered to be one of the first examples of elder steampunk. 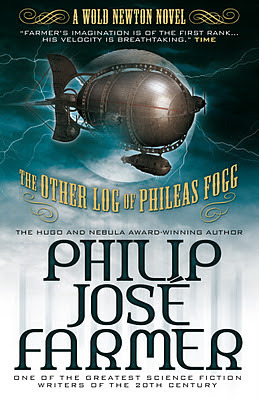 The Other Log of Phileas Fogg is currently scheduled for release in May 2012, and will be available at major outlets such as Amazon and Barnes & Noble. 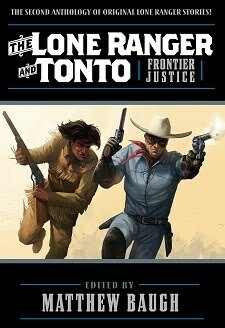 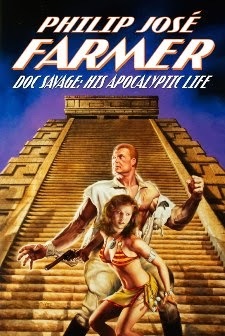 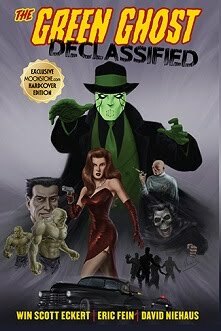 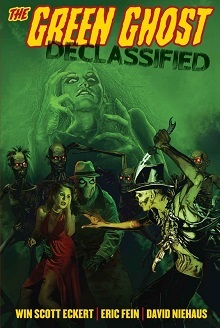 Editions will include trade paperback and digital (Kindle & Nook).